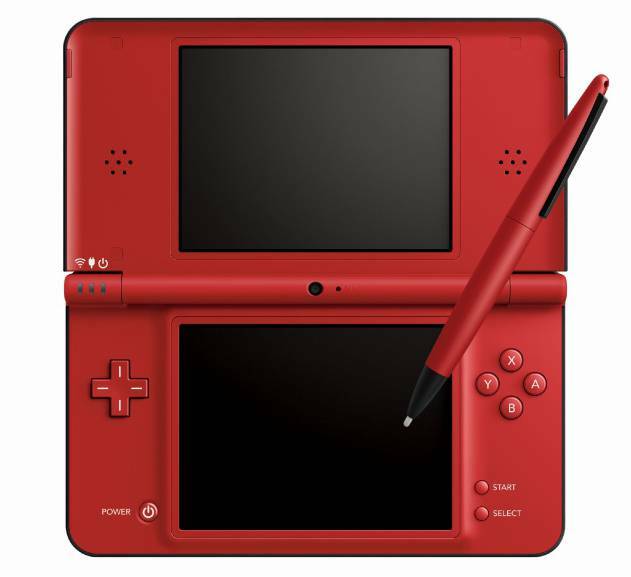 Nintendo of America have confirmed that the Nintendo DS has reached another milestone. Still remaining to be the best-selling system in the country’s history, according to NPD Group the handheld has now achieved lifetime sales that have surpassed 50 million units. “The Nintendo DS forever changed the gaming landscape, and the fact that consumers continue to embrace the platform is a testament to its value and mass appeal,” commented Scott Moffitt, Nintendo of America’s executive vice president of Sales & Marketing.